Are you one of those who can’t do without a notebook and pen every day? 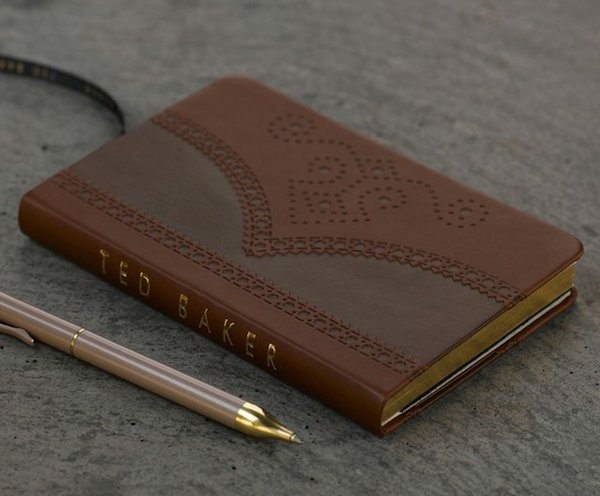 This elegant Ted Baker Brogue Notebook is designed for creative souls like you in that case. 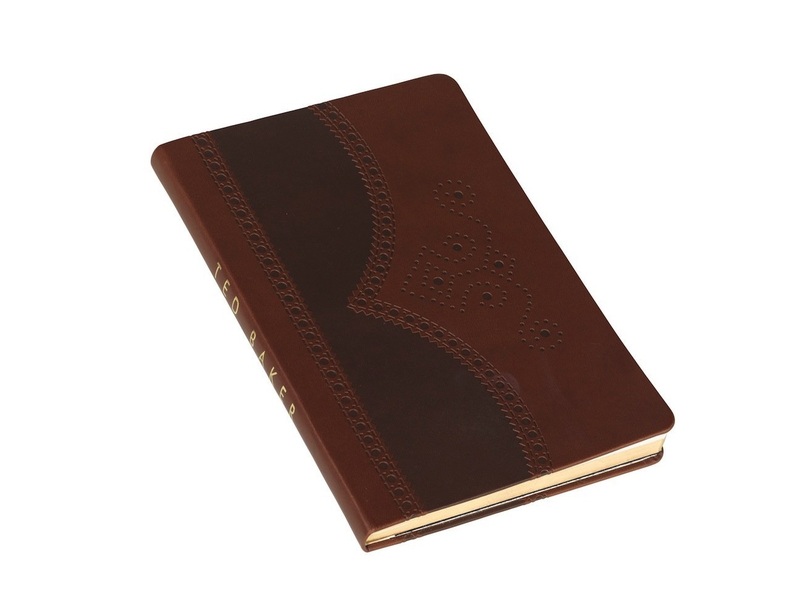 It is a medium embossed brogue notebook design which has been beautified with a gold gilding. The additional features include 2 satin ribbon branded bookmarks and a gold foiling on the spines. 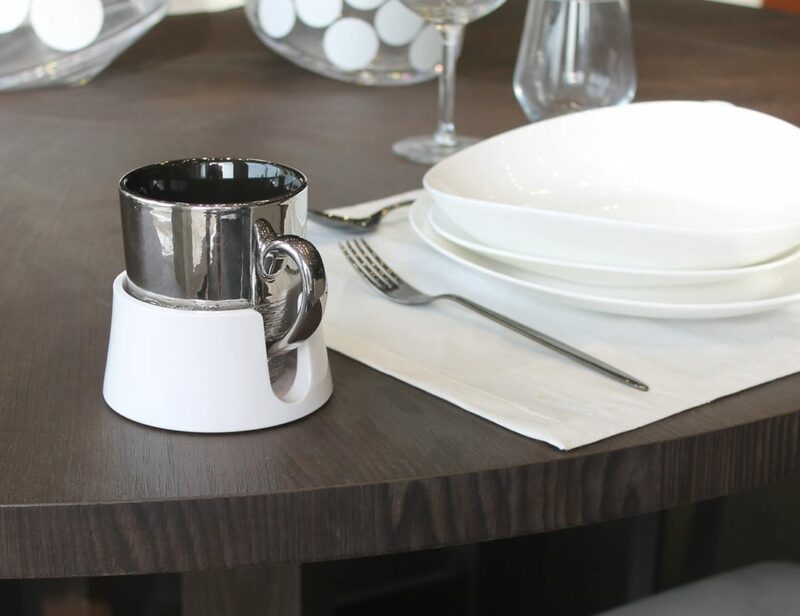 The overall design is classic and is perfect for those who love to use their notebooks to doodle creative art or write poetry from time to time. 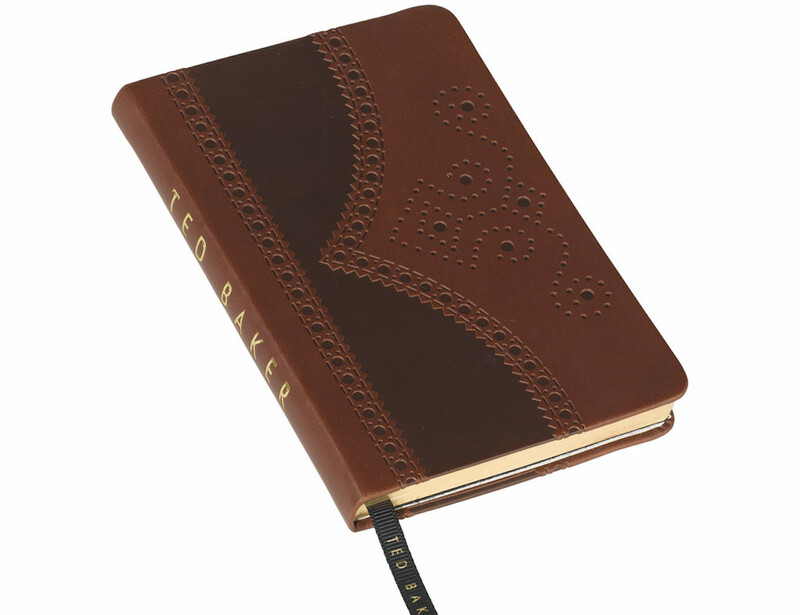 It’s not a notebook you’d want to use to scribble invaluable notes. 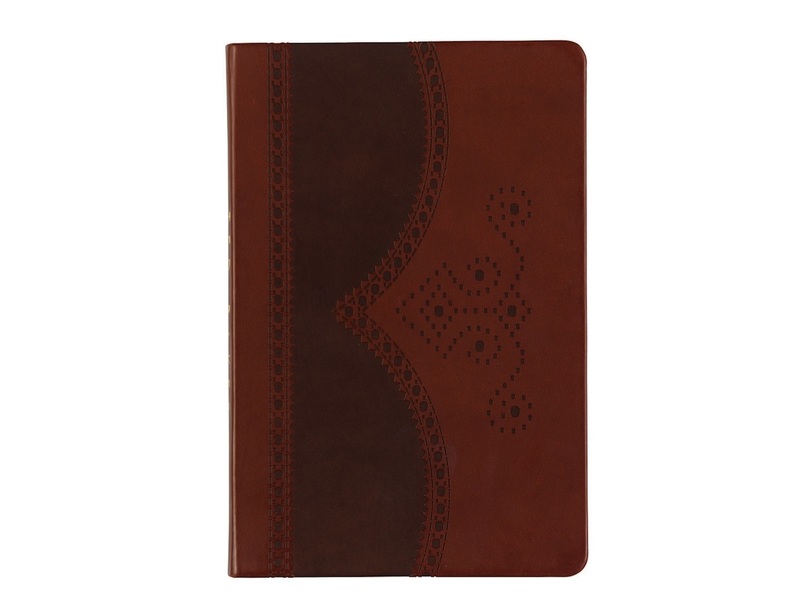 Instead, it’s one of those unique notebooks that will hold the most precious words from your life in place. 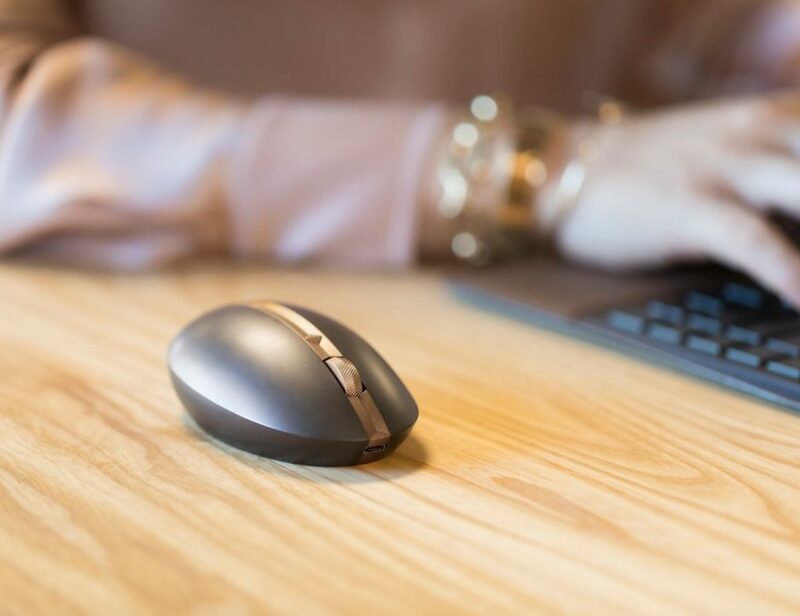 All it needs as a companion is a classic pen.